Watch your favourite animated TV shows and movies from POP and POP MAX, free and on-demand. Get the POP app from PlayStation Store now, and you’ll have access to hundreds of your favourite TV shows and full-length animated movies, whenever you want to watch them. 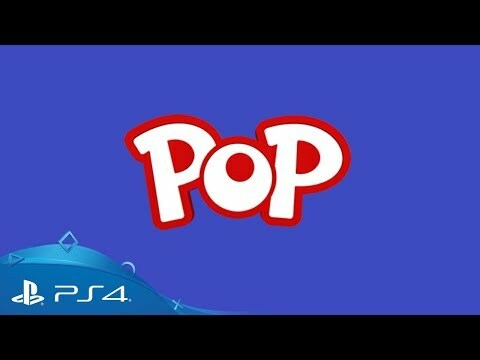 POP brings all-time favourites like Pokemon, Power Rangers, Alvinnn!!! and the Chipmunks, Miraculous and many more to your PS4, all for free and on-demand instantly.